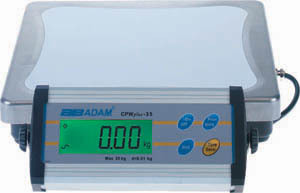 The Adam Equipment CPW-plus models are multi-purpose light industrial scales created for easy use. 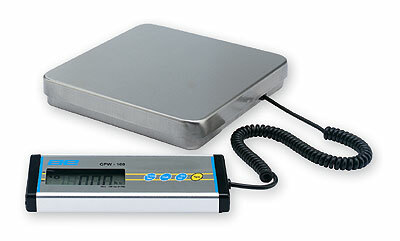 Featuring different options for units of measurement, portability, and an easy to read backlit indicator, the CPW-plus scales are durable and dependable for your every day basic weighing need. 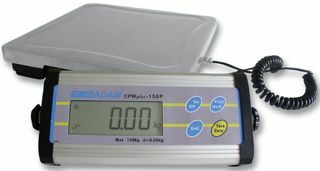 SKU: adam-cwp-plus. Category: Bench Scale.